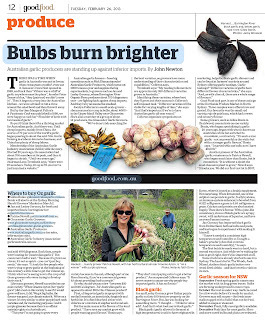 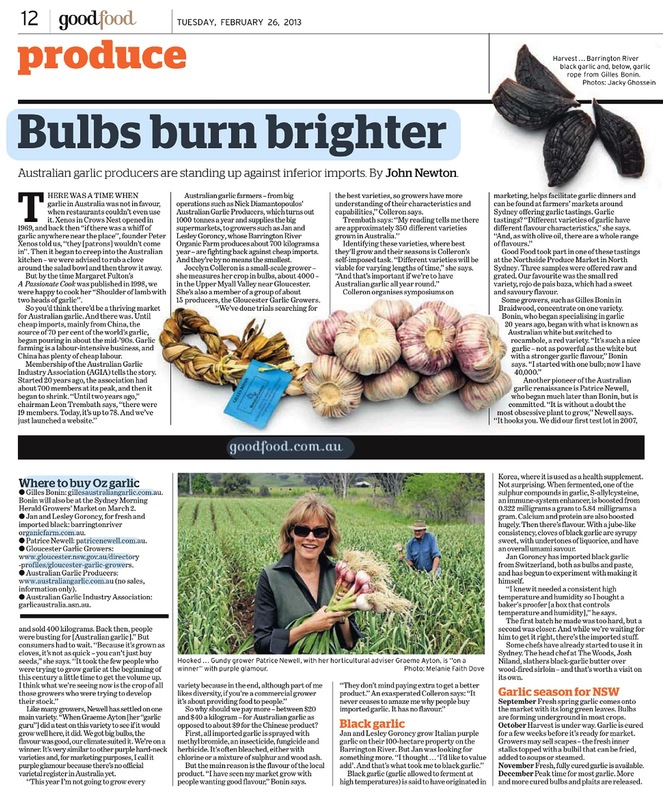 Great article on our garlic by John Newton in The Sydney Morning Herald's Good Living section. Our new, updated web site is now up and running. 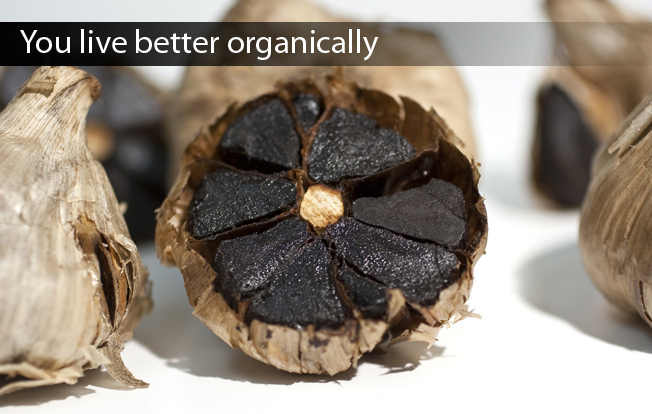 Take a look at the products we have available by visiting the link below.